A capital city that is still manageable in size, Dublin is the perfect stop for families traveling with children. From a charming waterfront, to public parks and plenty of museums, the city is full of kid-friendly activities. Be sure to pack some sturdy wellingtons because the wet Irish weather can lead to plenty of puddle splashing opportunities. 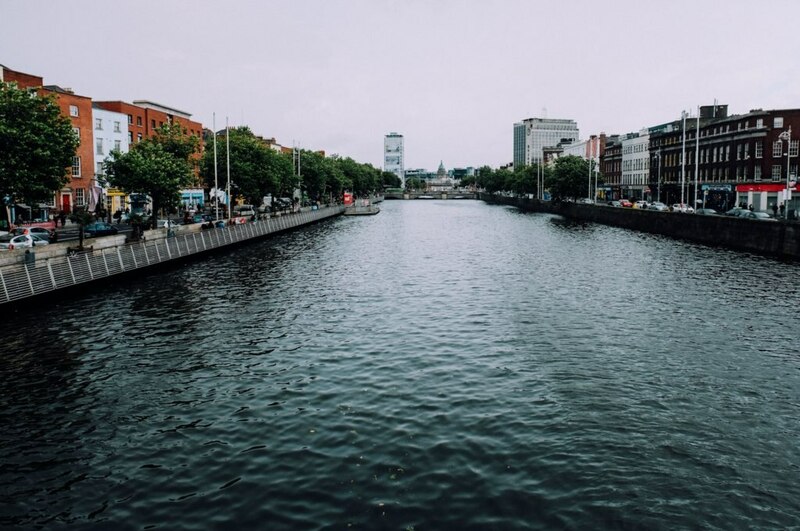 However, the city has plenty of indoor and outdoor options that are a delight for young visitors regardless of the climate, so you'll spend plenty of time outside your Dublin hotel. Conveniently located in the heart of the city just off Grafton Street, St. Stephen's Green is one of Dublin's most beloved public parks. There are garden areas filled with manicured greens, a pond with ducks, and (most importantly) a large playground that is divided into areas for younger and older kids. The open is space is perfect for burning off energy when sightseeing becomes a bit too much for the littlest travellers. Travelling with tiny tots? Imaginosity (The Plaza, Beacon South Quarter) is Dublin's interactive children's museum. Perfect for younger children (up to about age 9) on a rainy day, the museum is full of pieces meant to be touched, pulled, climbed and built. The 19 educational exhibits include a puppet theatre, play construction zone, and even a doctor's office to learn about the body. The eco-inspired tree house is one of the most popular exhibits, where kids can hop on mushrooms and search for fairies. Stop for lunch in the museum's Mad Hatter Café to round out the visit with a few snacks. For young ones interested in creepy crawlies and scary tales, plan a visit to St. Michan's Church (Church St, Arran Quay). The historic church dates back to 1085 and the main chapel is still well preserved. 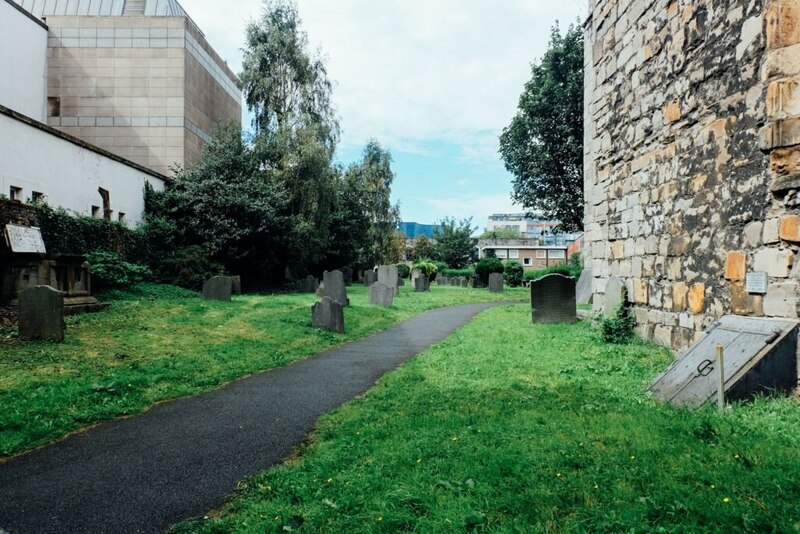 The most interesting part of the property, however, is located outside near a few headstones that make up the church's small graveyard. A guide will unlock two metal doors that lead down a steep staircase and into a simple crypt. The accidental mummies of St. Michan's can be found in their final underground resting place. The mummies are housed in family crypts, and some are visible through the bars, so it is best for brave kids who are entertained by the best ghost stories. When wet weather hits, older kids will be enthralled Viking history at the Dublinia exhibit at Christ Church. The space focuses on the history of the city, from the time of the Vikings through the Middle Ages. Visitors can try on Viking clothes and visit a recreation of a typical home of the time to see how the Vikings once lived. After exploring the museum, families can climb the original medieval tower that is onsite, and scale the 96 stairs to reach a viewpoint that looks out over the modern city. Located inside Phoenix Park, the Dublin Zoo is one of the most popular stops for families visiting the Irish capital. The zoo first opened in 1831 and carries on the modern mission of helping to conserve endangered species. There is a playground near the elephant enclosure, as well as Pets Corner where young visitors can get up close to some of the tamest zoo residents. Dublin's largest park has more than just a zoo to keep kids entertained. The visitor's centre also hosts various weekend workshops for kids 6-12 years of age. The Sunday workshops bring history to life with fun crafts, but the centre also has a free self-guided museum that is free every day of the week. Out in the park, kids can run and leap, look out for deer sightings and even hire bikes to explore more of the extensive trails with the whole family. For more, make sure to check out Expedia's 72-hour guide to Dublin!